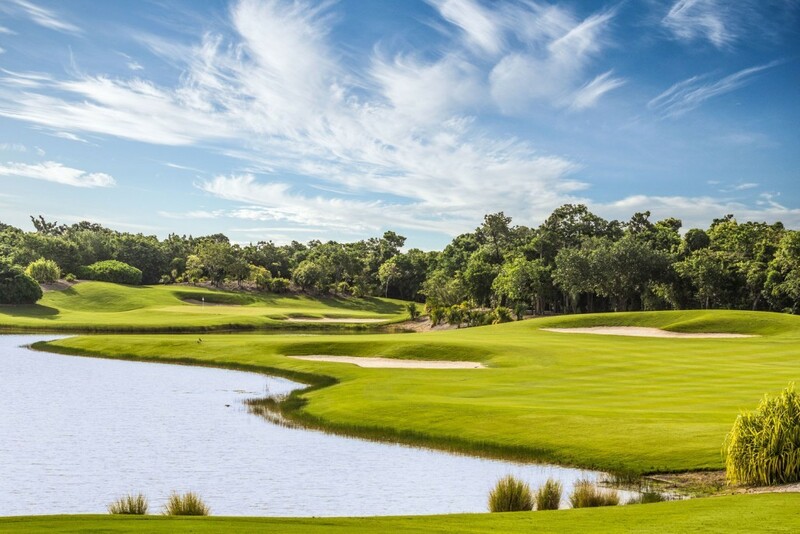 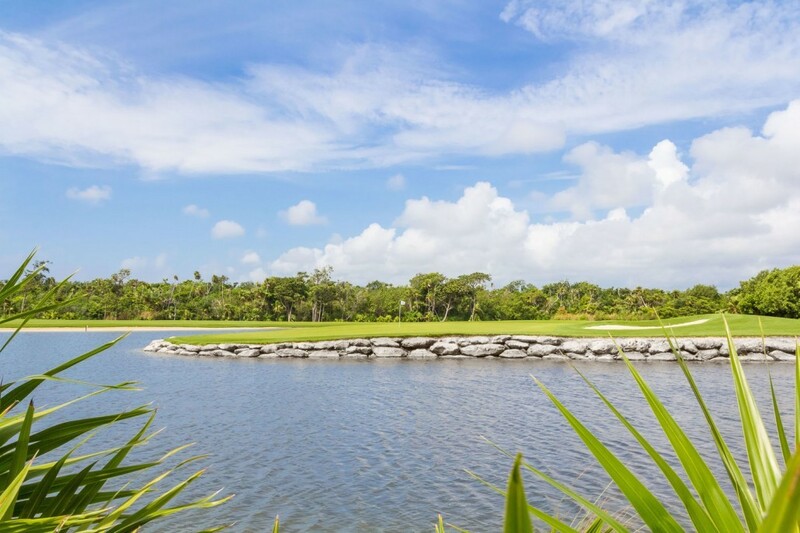 The Moon Spa & Golf Club is home to the only Jack Nicklaus Signature golfcourse in Cancun and is set on the rolling Cancun - Riviera Maya landscape.Its dynamic layout requires golfers to navigate through native vegetation aswell as numerous wetlands and strategically placed bunkers. 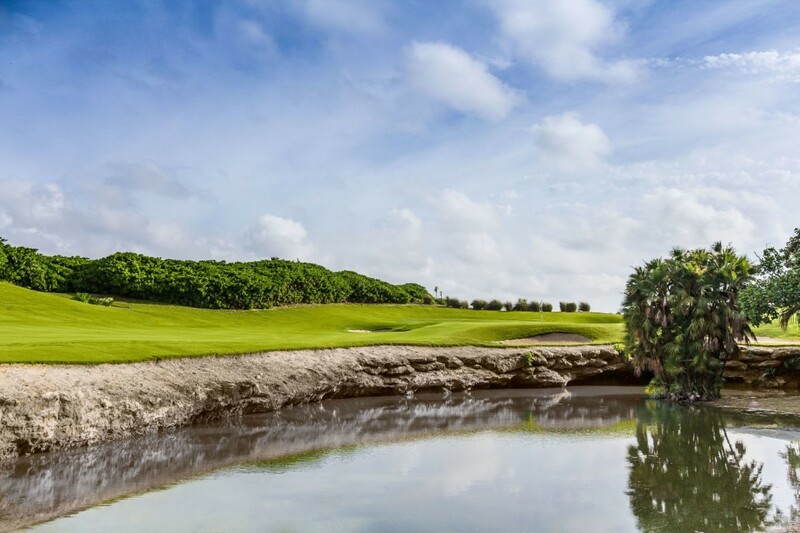 Each of thethree-nine hole courses offers a distinctive environment that challengesprofessionals and amateurs as well. 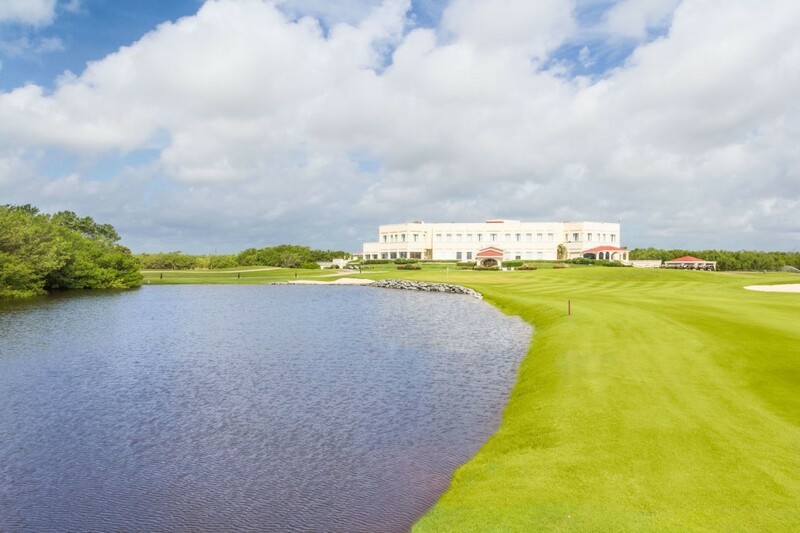 Even if you are not a guest in our resort,you are invited to play with us.